Chinese manufacturer Xiaomi is a jack of all trades. It makes a variety of connected gadgets, including TVs, toothbrushes, scooters, and even kettles. Yet, we know it mostly as a smartphone maker, and it’s now the fourth-largest in the world. 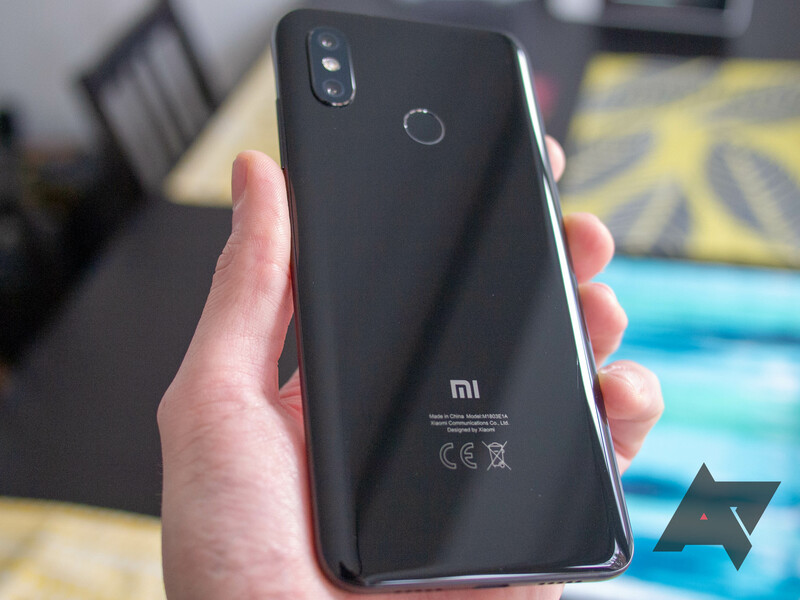 It’s reached those lofty heights thanks to a simple promise: quality hardware at rock-bottom prices, and its flagship Mi 8 lineup is a prime example of that. Considering it was only founded in 2010, Xiaomi's rise has been meteoric. 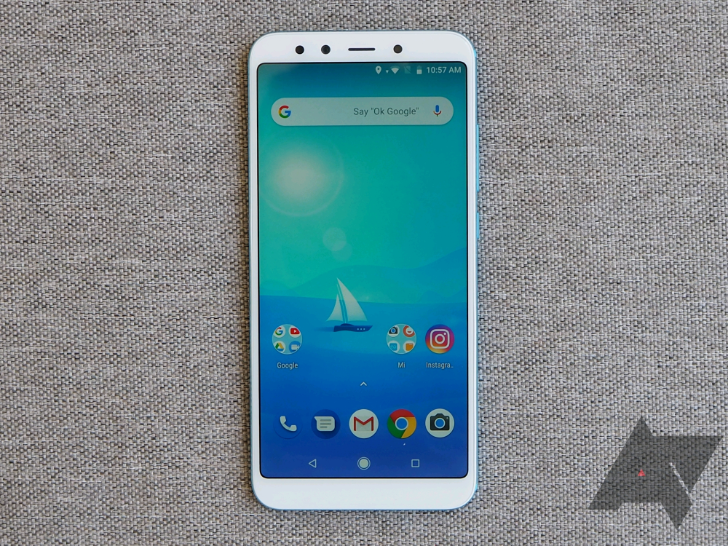 It's now the fourth largest smartphone maker in the world, leading the field at home in China and in the second largest market, India. This year has seen the company's expansion into Western Europe, where it's already reached number four in sales despite only selling in a handful of countries so far. That position is set to be bolstered by Xiaomi's official launch in the UK. 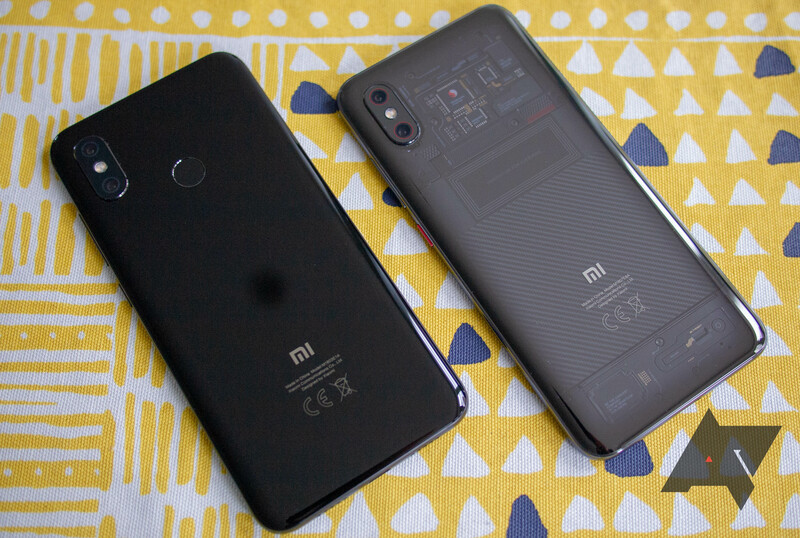 Xiaomi is looking to really flesh out the Mi 8 family. 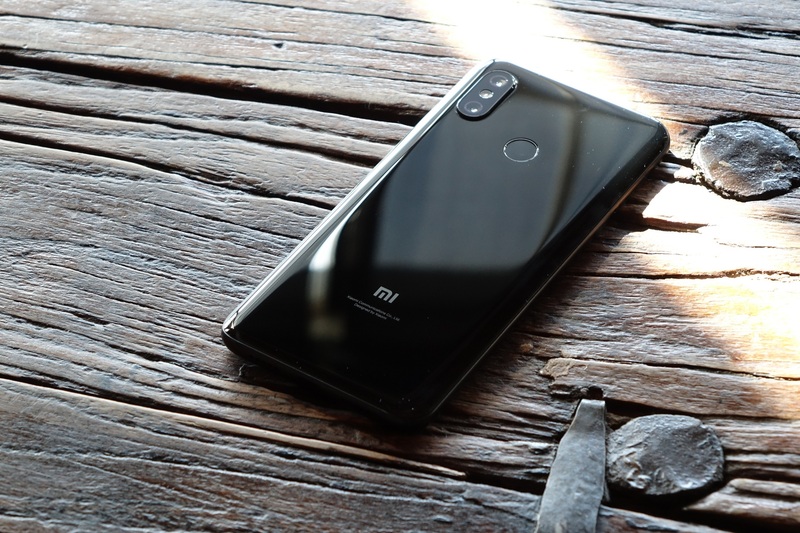 Joining the regularly-named one, the Explorer Edition, and the SE, the Chinese manufacturer announced the Mi 8 Lite and Pro. Yes, that means that we have five different versions now. But as always, both of these new phones pack insane value. For all the traction China’s many smartphone brands have gained globally in the past decade, it’s in China itself where they remain most popular. And for good reason: because Chinese consumers don’t have access to many Western products or services. 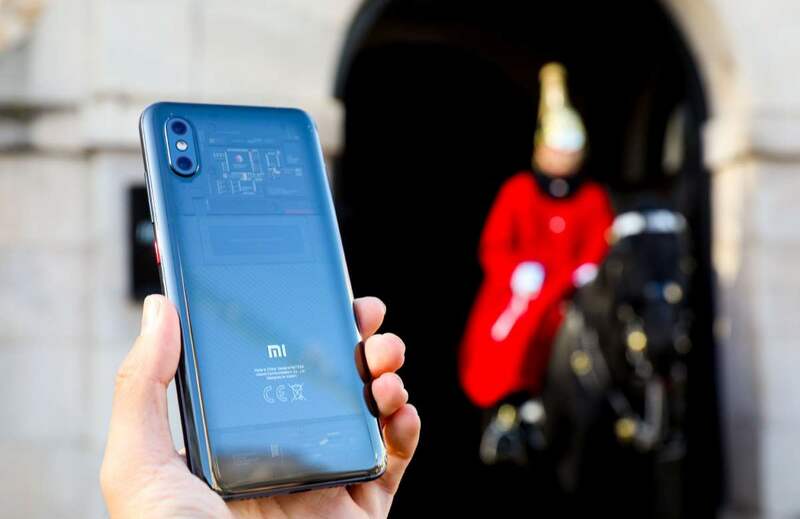 Xiaomi is one of the most popular smartphone brands in China, and while the unique market in that country has encouraged the company to think differently than its more global rivals in some ways, its latest smartphone strikes me as one built by China, for China. 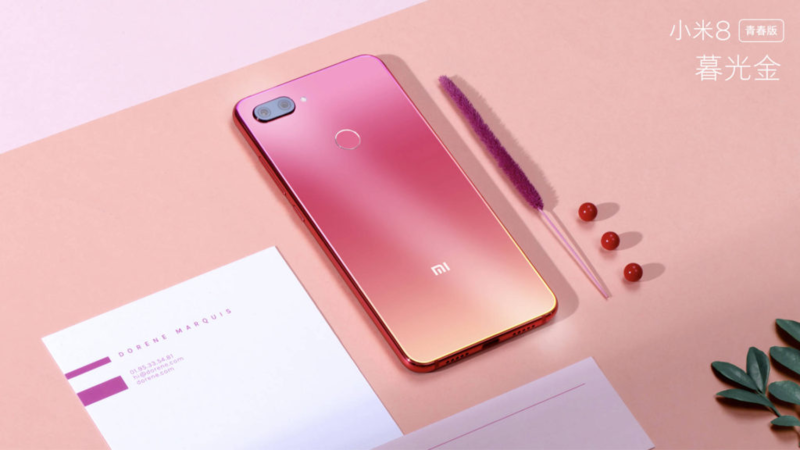 There’s nothing wrong with that in and of itself, but it makes me question just what Xiaomi’s pitch to the rest of the world will be, or if the company’s phones will ever matter outside a few, select regions. Xiaomi announced some new phones today, which I'm sure will sell in huge numbers (just not in the US). 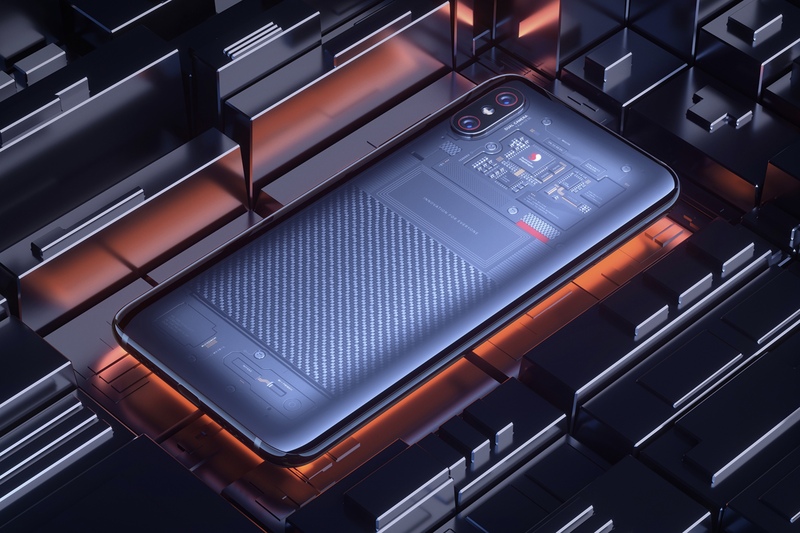 Among the new devices was the Xiaomi Mi 8 Explorer Edition. 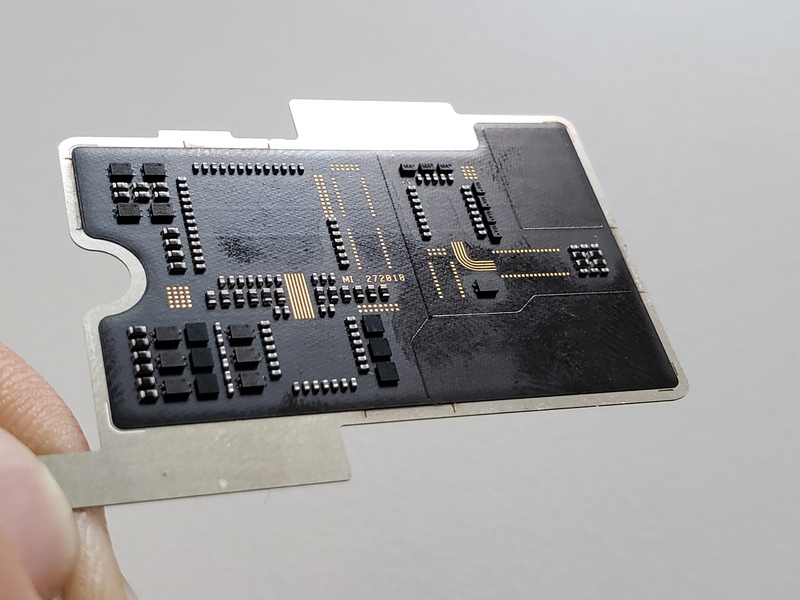 This phone is like the regular M8 except it has a transparent glass back that shows off suspiciously pretty internal components. Really, there's a little Snapdragon logo on what purports to be the SoC. This could all be smoke and mirrors.